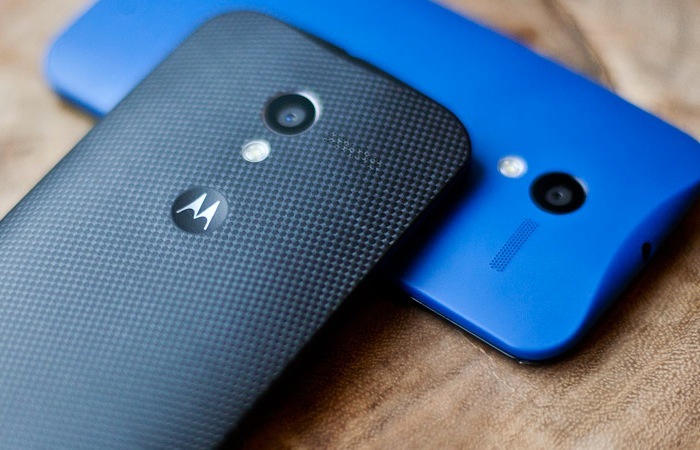 It looks like both the Motorola Moto X and the Motorola Moto X will be getting the Android 5.0 L update. The new version of Google’s mobile OS was recently announced at Google IO and it comes with a wide range of new features. According to the guys over at Android Origin, Motorola have confirmed that the Android 5.0 update will b released for the Moto G and the Moto X, it looks like the Motorola Moto E may not get the software update. Last week Google released the developer preview of Android 5.0 for some more Nexus device, and we also heard about some of the improvements that the update will bring to Android devices. When some tests were run on Android 5.0 L on the Google Nexus 5, it was found that the update will bring large improvements to the battery life of handsets, and in one test a 36 percent increase in battery life was realized. As yet we do not have any details on when Google will release the Android 5.0 L update, as soon as we get some more details, including details on when it will be available for the Motorola Moto G and also the Motorola Moto X, we will let you guys know.